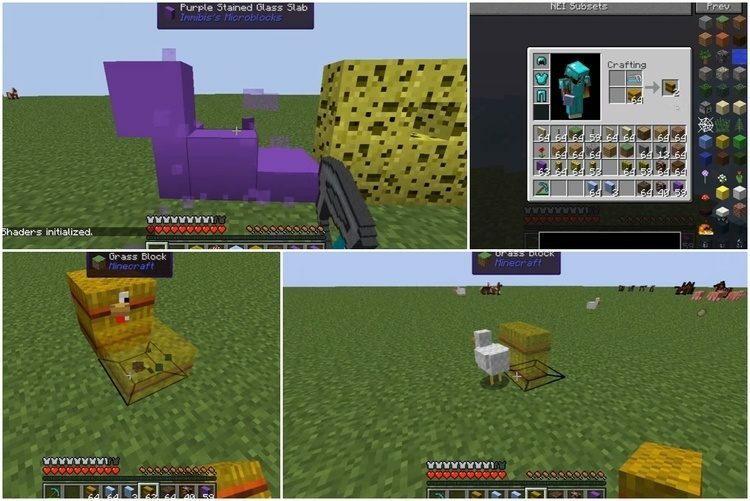 Immibis’s Microblocks Mod 1.12.2/1.11.2 has added a few new gadgets and new blocks (an improvement from the old ones) to help the construction easier in Minecraft. 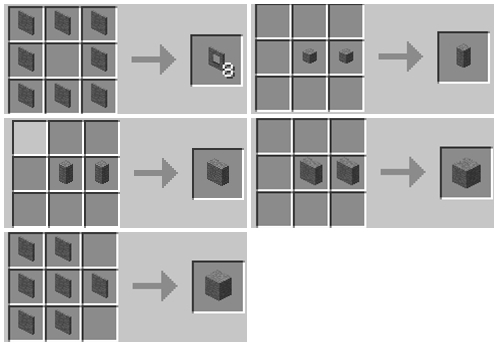 There is nothing confusing, Immibis’s Microblocks Mod allows you to use smaller blocks than the old ones to create the shapes better and more creative. You can use a lot of different types of materials; their shapes are in diversity. The criteria allow unlimited creativity; therefore, you can build all the monuments, chicken coop with a variety of materials. Hey, let’s download a suitable version and build new blocks! The latest download link is in the following. Note: You need Immibis Core Mod to run the mod. 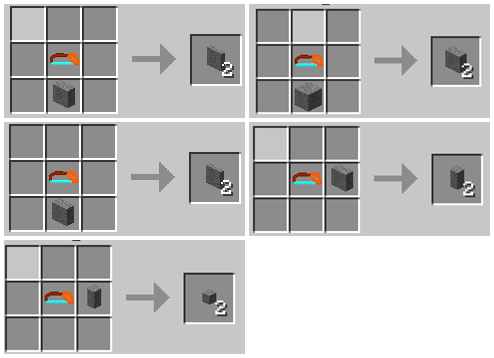 Put ImmibisCore.jar file and Immibis-Microblocks.jar file into mods folder and then run Minecraft. Done!